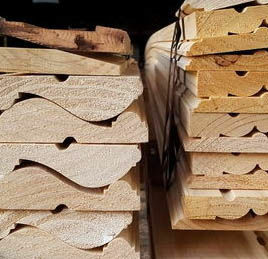 Are you looking for timber moulding profiles? Look no further than Rallis Timber! We are a family owned business who has been servicing the Sydney area since 1982. 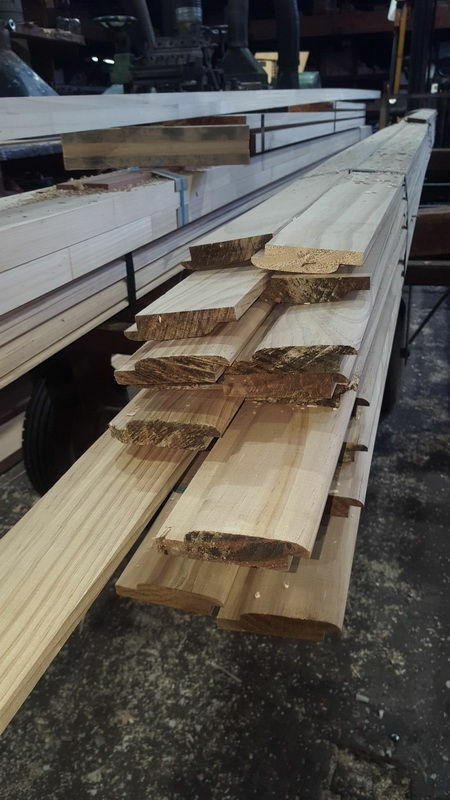 Our quality timber moulding profiles, affordable pricing, and knowledgeable staff are just some of the reasons we are Sydney’s most trusted timber merchant. 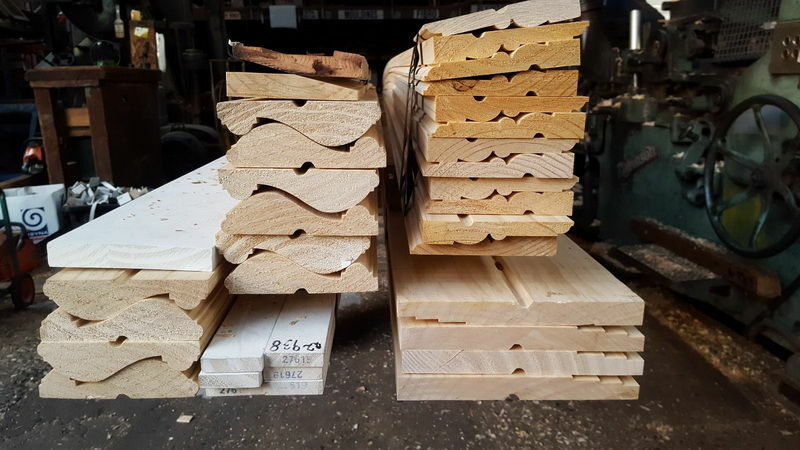 We stock a wide variety of timber moulding profiles, including architraves, skirting boards, floorboards, beading, picture rails, fancy moulds, door jambs, dowels, and window profiles. 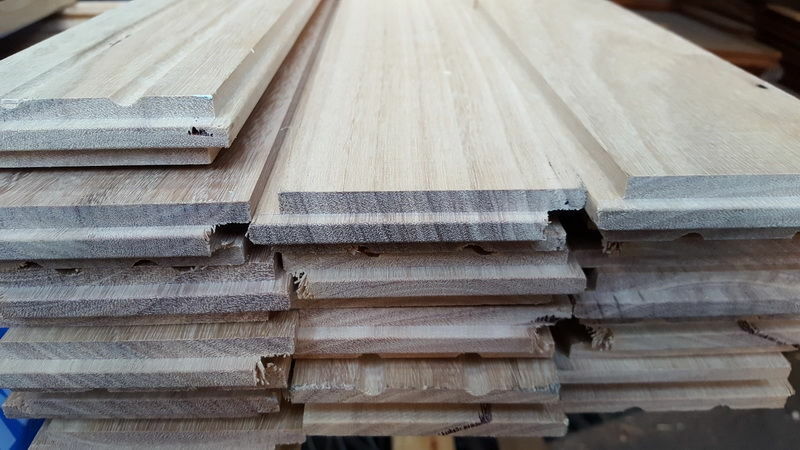 Our door jambs are also available in Pine, Western Red Cedar, or Pacific Maple, whilst our architraves and floorboards are also available in MDF. Medium density fibreboard (MDF) is a wood panel product made from wood fibres, for interior design uses. We specialise in matching and recreating all types of mouldings. This is perfect for restoring older houses, replacing a damaged moulding, or matching moulding you like from a different house. 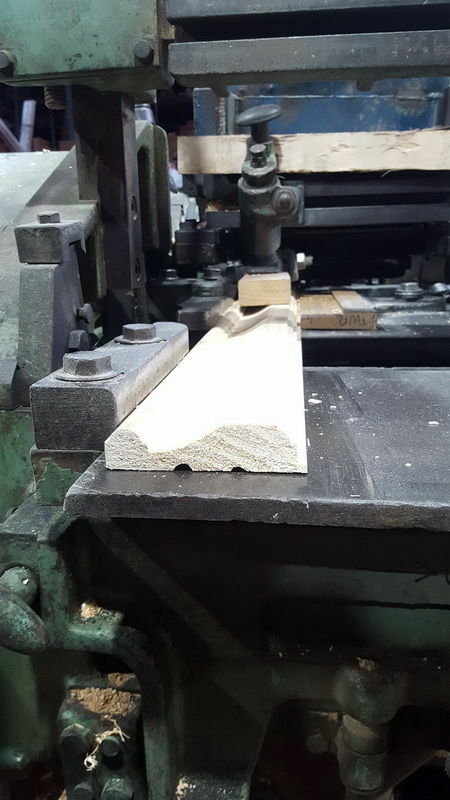 Contact us today or visit us in store with a sample of the moulding you would like to match, and our friendly staff will be able to assist you. Rallis Timber is a traditional timber merchant who strives to provide personalised service paired with expert advice. We pride ourselves on our efficient and friendly service, with our fleet of trucks ensuring we can deliver your timber products across New South Wales.